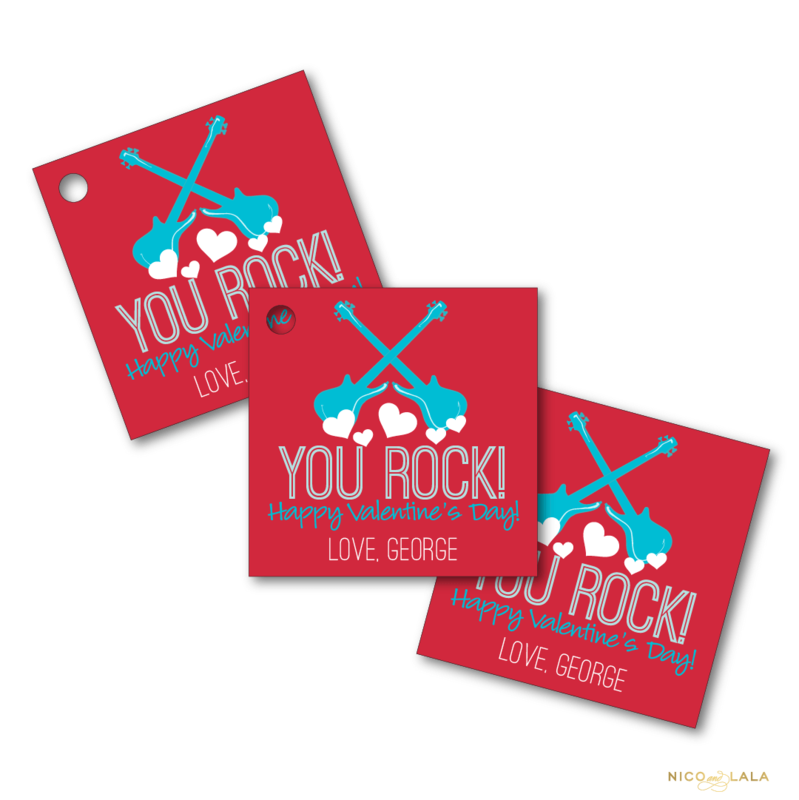 Our “I Dig You!” Valentine’s day cards are perfect for boys of all ages! 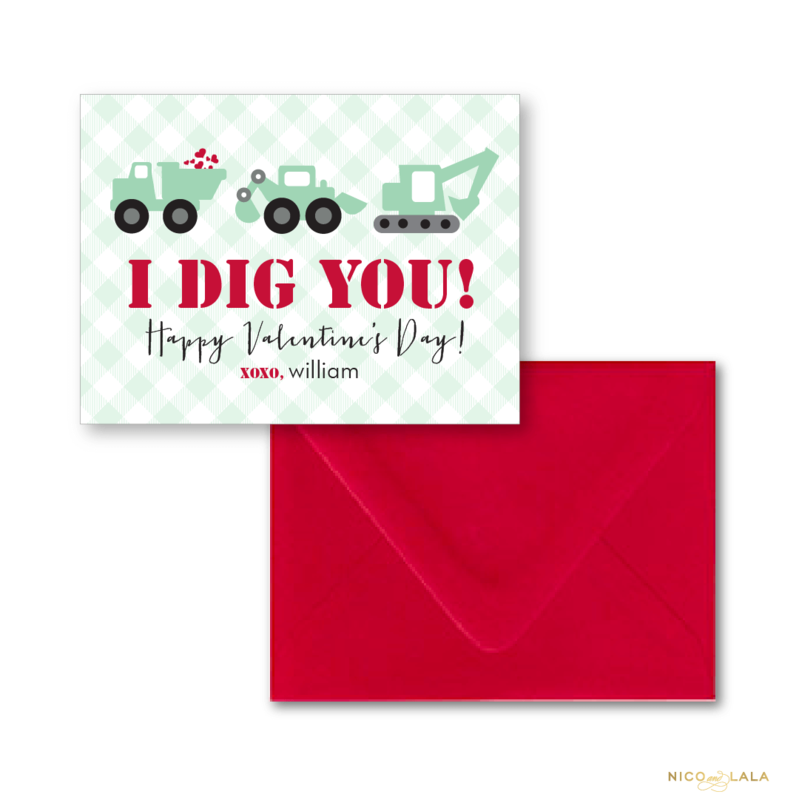 What boy doesn’t love a dump truck full of..hearts! 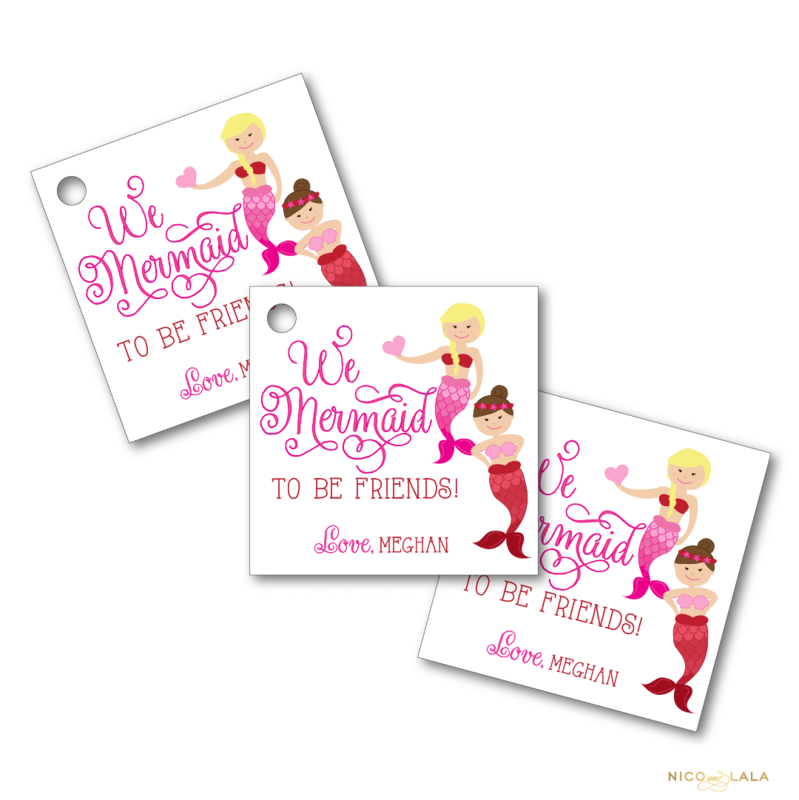 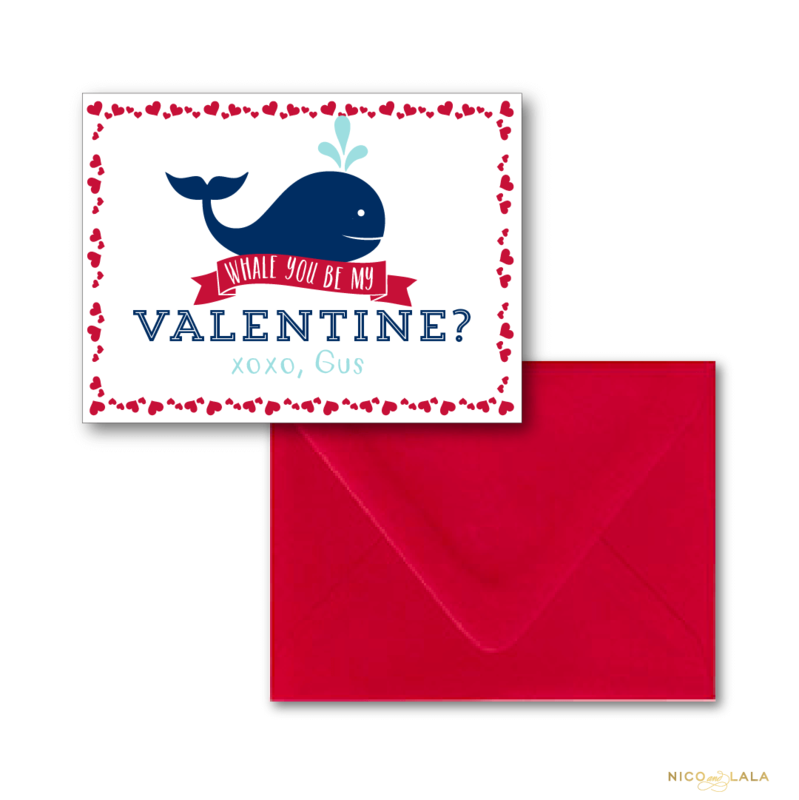 In sea foam green and bright red, these Valentine’s day cards are sure to put a smile on those special friends’ faces!